I’ve been asked quite a few times why I wanted to go to Africa. I thought it was self-evident but I have since learned that not EVERYONE wants to go to Africa. I actually thought that was a universal desire. Why did I want to go to Africa? It’s very simple: wildlife. I should probably rename this blog “I love wildlife” since I’ve posted more about wildlife this year than I have food. Although – no, BECAUSE – I love wildlife, I do not like zoos. I can’t stand to see animals in cages; it seriously upsets me. I don’t like and don’t support zoos. But I also love wildlife photography. What’s a girl to do? 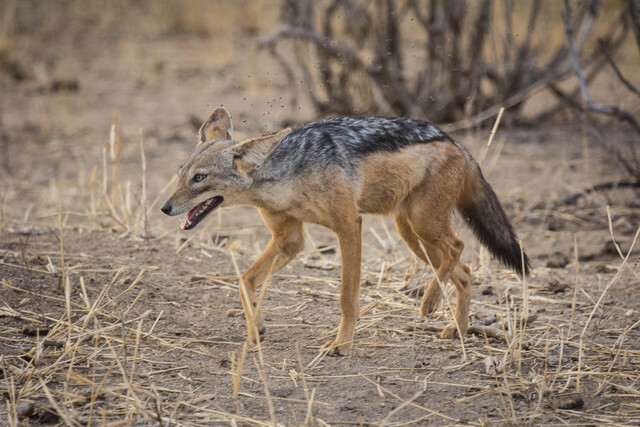 The answer is obvious: go to the place with the highest concentration of wildlife, which pretty much seems to be Tanzania. 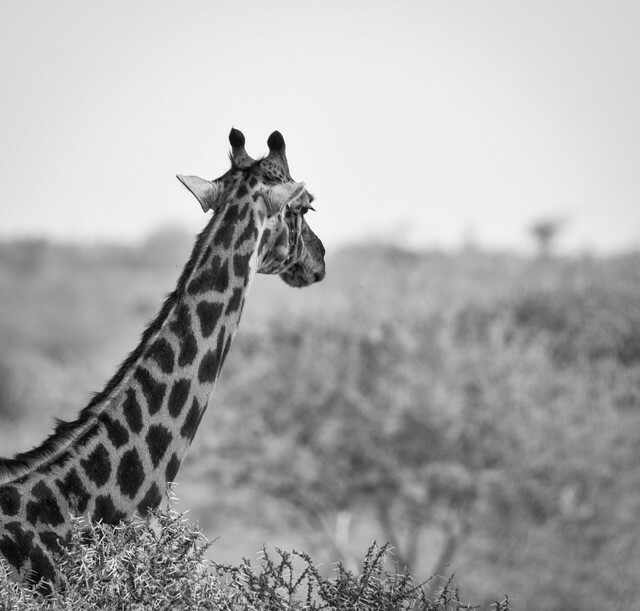 So the answer is I went to Africa to take pictures of animals that were not in zoos. 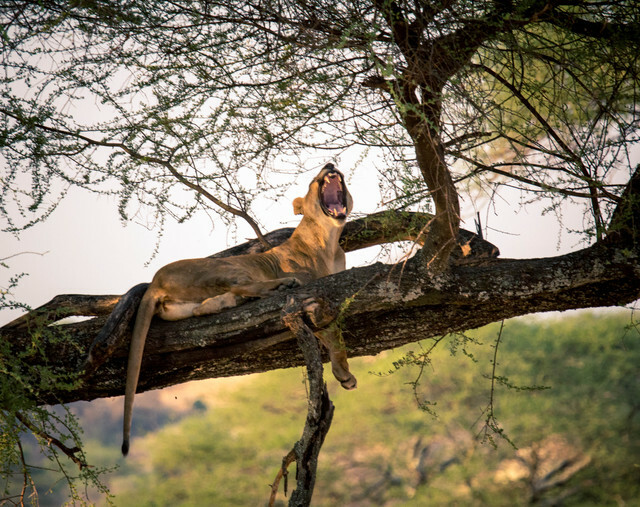 Our entire trip was planned by a small business safari company – I’ll do a post with all the details about planning the trip because I found blog posts invaluable myself – and together we decided that we’d visit Tarangire National Park, Ngorongoro Crater, and the Serengeti, doing private safaris through each. Everything was planned for me, so all I had to do was book our international airfare. We arrived at Mount Kilimanjaro airport from Amsterdam well after dark. Shortly after we cleared Customs, Smucky and his girlfriend Olivia – whom Mark and I had not yet met – arrived on their long, long flight from Australia. 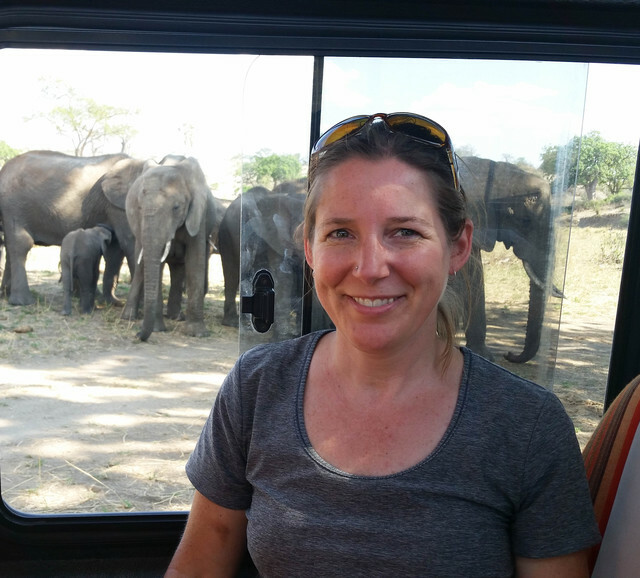 We made fast friends with Olivia and the four of us hopped into our guide, Muba’s, Land Cruiser. I was beside myself with excitement at being in Africa for the first time, and a little annoyed that it was dark out so I could see very little as we traveled down a very straight, very flat, very dusty road through the dark. Eventually Muba turned off the open road onto a narrow, rutted, dirt road through heavy vegetation. 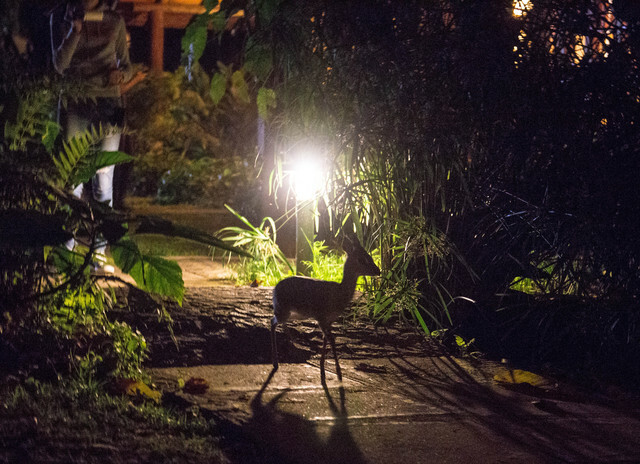 We had reached AruMeru River Lodge and on the driveway we saw our first glimpse of African wildlife, a tiny ungulate traipsing in front of the car. 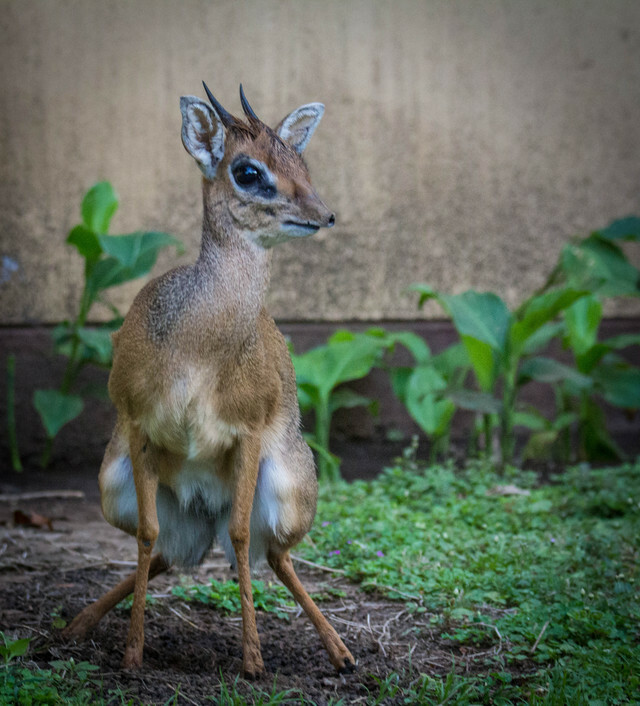 We shrieked in delight and asked Muba what it was: it was a dik dik, the world’s smallest antelope! After downing a beer at the bar, we crashed for the night. I wasn’t sure I’d be able to sleep because I was so excited, but after chasing dik-diks around and staring at the southern constellations for a while, I fell fast asleep. Muba met us bright and early the next morning to drive us to Tarangire National Park for our first safari. Look how close we were to the elephants! I really do love all animals, even those that most people find ugly or gross (yes, I like opossums and snakes! ), but I must confess I am a BIT partial. I can’t help it, I’m a cat person through and through. The big cats were totally my favorite animals. I think I nearly fainted from excitement the first time we saw a lion. Come on, how can you NOT admire this animal? I embarked on this trip knowing the big cats would be my favorite. My undying love of them was confirmed when we’d see a lion and I’d be taking a million pictures of it and then someone would say, “look, there’s an elephant!” or “look, there’s a giraffe!” or “look, there’s something-that’s-not-a-lion!” and I would say, “Who cares??? THERE’S A LION!” I couldn’t take my eyes off them. But no surprise there. 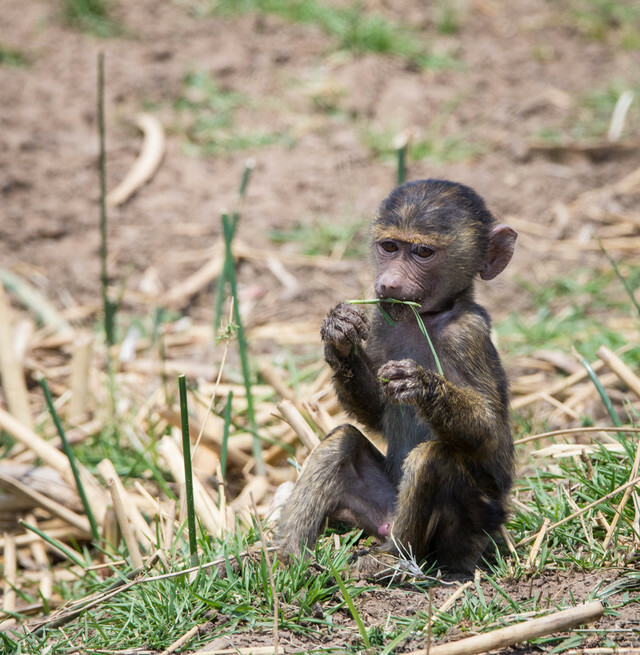 What did take me by surprise, though, was how INCREDIBLY CUTE baby baboons are! I don’t know if I’d call an adult baboon exactly “cute”, but the babies were adorable! I LOVED watching them! 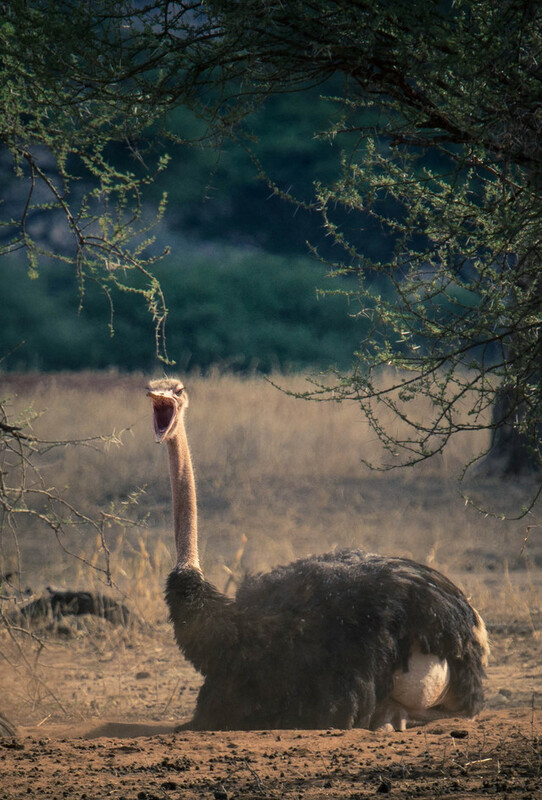 Ostriches have long amused me. They are just very silly animals, right? 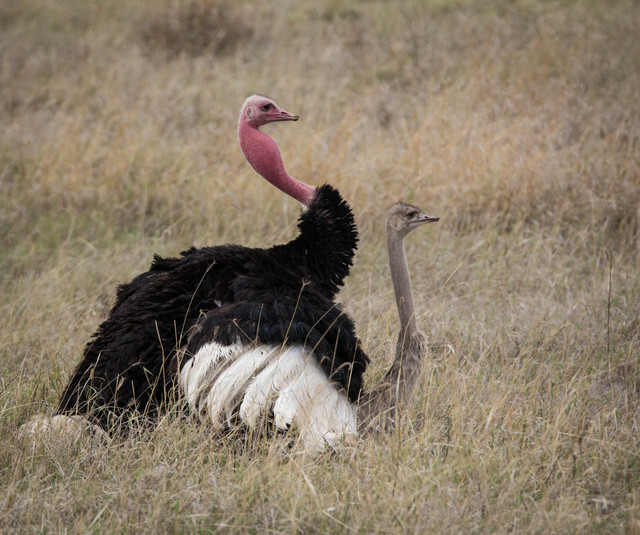 You know how this ostrich feels about me calling it silly? 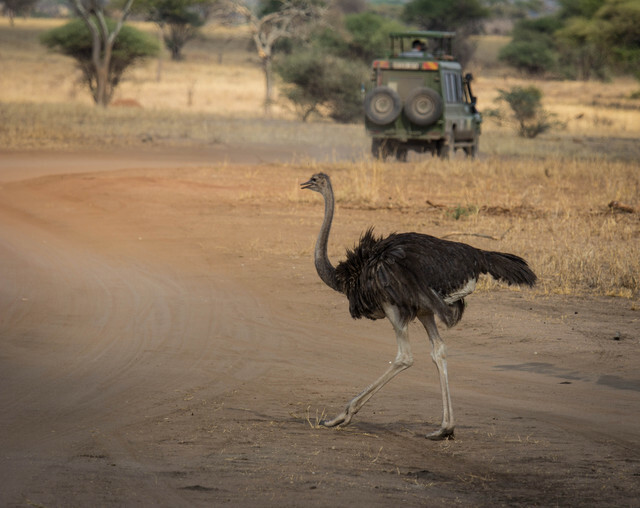 What amuses me MOST is when ostriches walk across roads. I have no idea why that hilariates* me. * I know “hilariates” is not a word, but I saw it in an Amazon review once and have adopted it because it hilariates me. It’s become clear to me that I’d better break this post up even further into three parts, one for each park we visited. 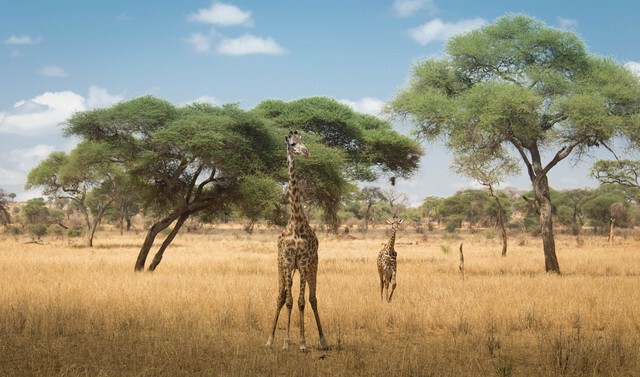 I originally titled it “Tanzanian National Parks” but I’ve changed it to “Tarangire National Park” and I’ll be back soon with “Ngorongoro Crater” and “Serengeti” posts! Then Zanzibar. And also a post on planning a trip like this, camera gear I used, and yes, what I ate (being vegan was absolutely no problem!). I’m not sure I’ll have time to post again before Thursday, so to my American friends, I hope you have a happy Thanksgiving! We are expecting snow here in Northern Virginia tomorrow – safe travels to all, especially those also affected by winter weather. These posts are great and your photographs are lovely. Africa is on my and my kids’ ‘one day’ list so I’d love to know how you got on with being vegan in Africa, we love animals and different cultures but we’ve gotta eat! Looking forward to reading and seeing more of your adventures and keeping my fingers crossed that you and Mark make your dreams work and go to live there for however long you desire! Your excitement simply jumps off the page! 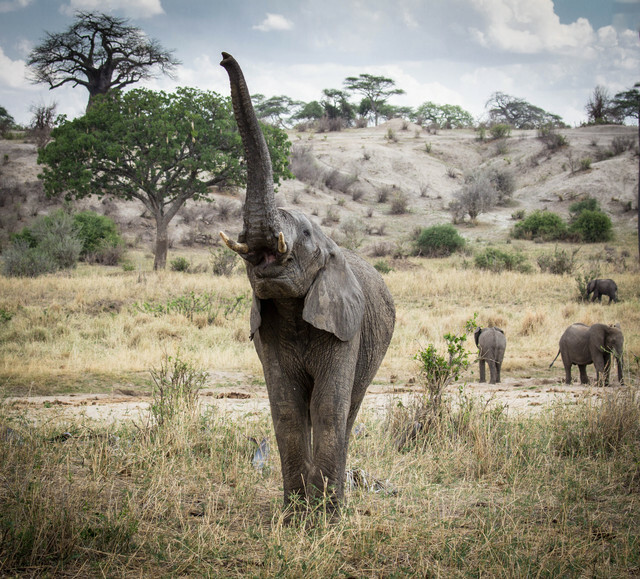 It’s really fantastic to see how big of a dream seeing wildlife in Africa was for you, and how happy you are that it has come true. 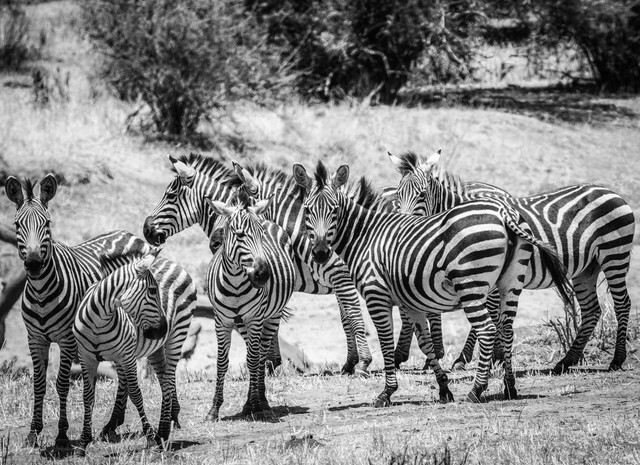 Not everyone may have thought about going (or wanted to go) to Africa, but I bet that at your contact, quite a few of them will have started considering the idea – your enthusiasm is infectious! 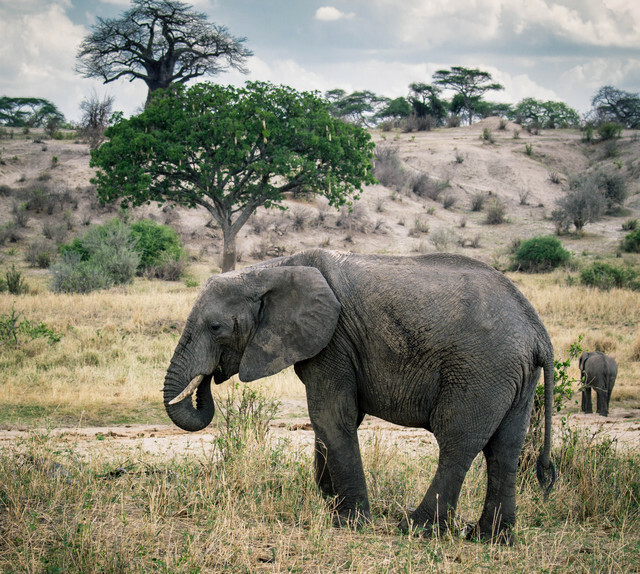 And in case anyone needed a little more convincing that Africa is awesome and well worth a visit, your pictures do a terriffic job of making that clear. As always, they’re amazing!